Minister: Russia and Iran may start cooperation within the 'oil-for-food' contract signed in 2014. 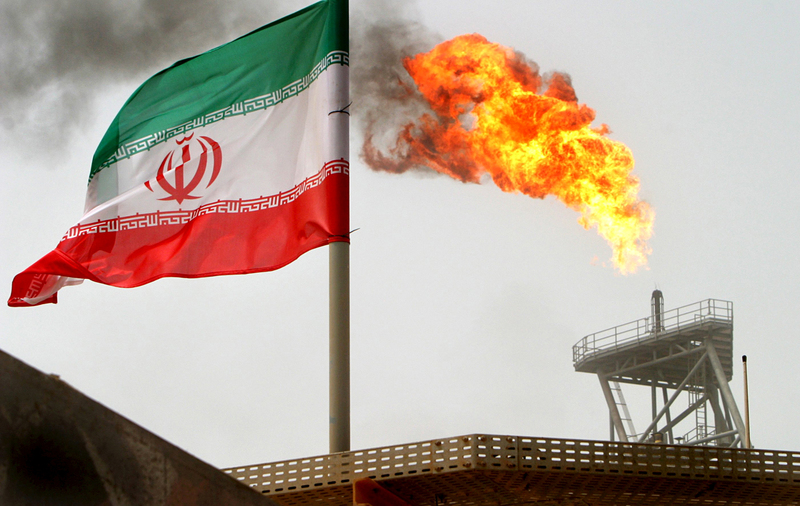 Russia and Iran may start cooperation within the 'oil-for-food' contract. Russia has made a contract with Iran to receive 100,000 barrels of oil per day, Energy Minister Alexander Novak told reporters on June 2. "It (the document) has been signed after some changes were made," he said adding that the changes concerned technical aspects and prices. Novak said earlier that in 2017, Russia and Iran may start cooperation within the 'oil-for-food' contract signed in 2014. According to the Russian energy minister, Iranian oil purchases may be executed by Russia’s federal state unitary enterprise Promsiryeimport.